Check out Maine Tujho Dekha Song from Golmaal Again ft Ajay Devgn, Parineeti Chopra, Arshad Warsi, Tusshar Kapoor, Shreyas Kalpade and directed by Rohit Shetty. 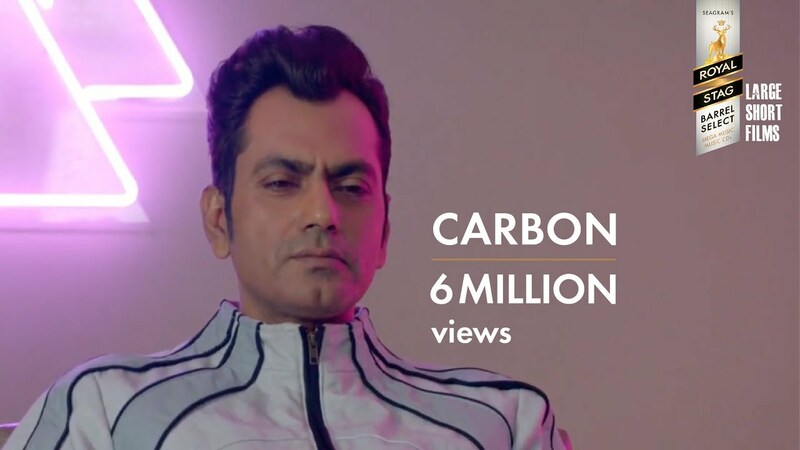 Check out Kaboom Song from One By Two starring Abhay Deol, Preeti Desai. 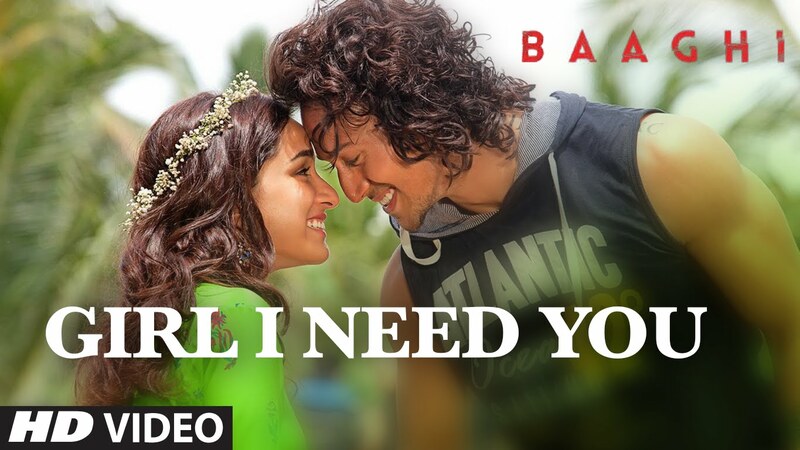 Check out Girl I Need You Song from Baaghi ft Tiger Shroff, Shraddha Kapoor and directed by Sabbir Khan. 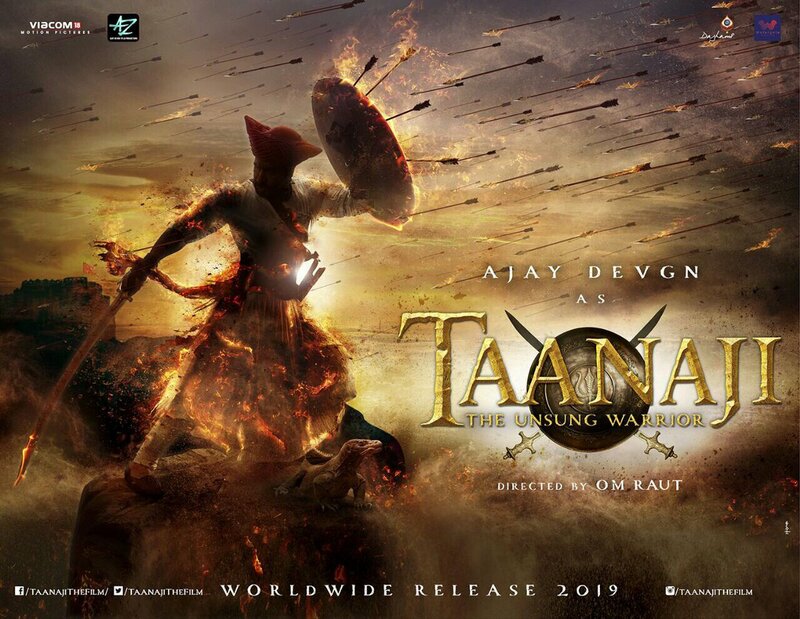 Check out Taanaji First Look Poster starring Ajay Devgn and directed by Om Raut.